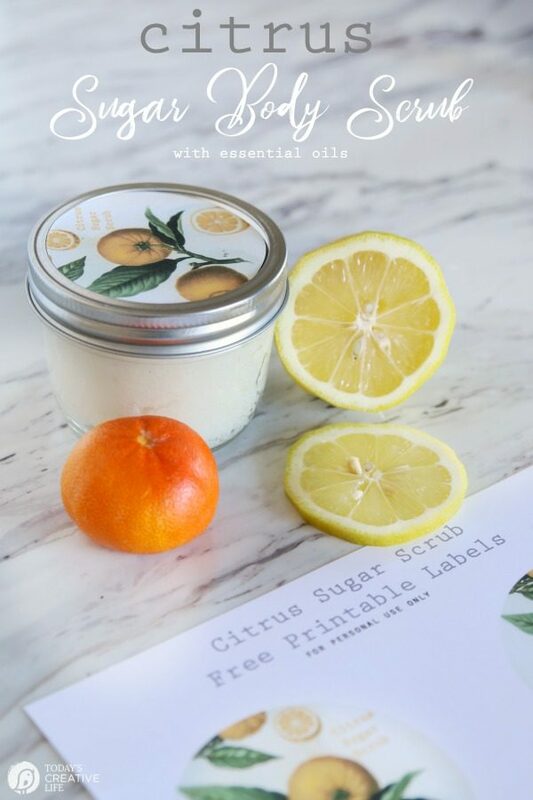 This sugar scrub recipe, made with essential oils, makes a fantastic exfoliating and moisturizing body scrub. Making sugar scrubs at home is easy, and costs so much less than buying them from a store! I have been a long time fan of body scrubs! 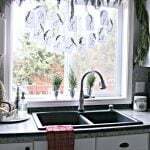 I’ve been making my own salt and sugar scrub recipe creations for years. 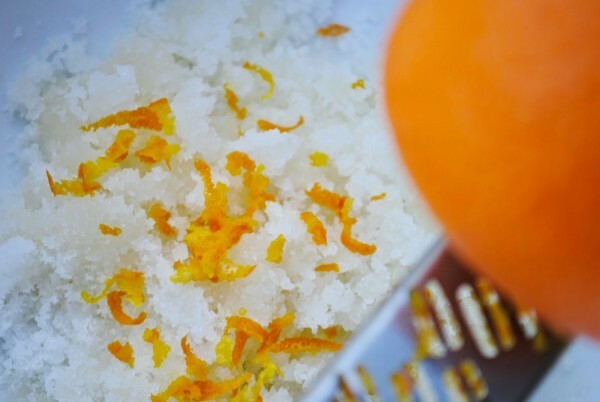 This is another exfoliating sugar scrub recipe – it’s made using orange and lemon essential oils. 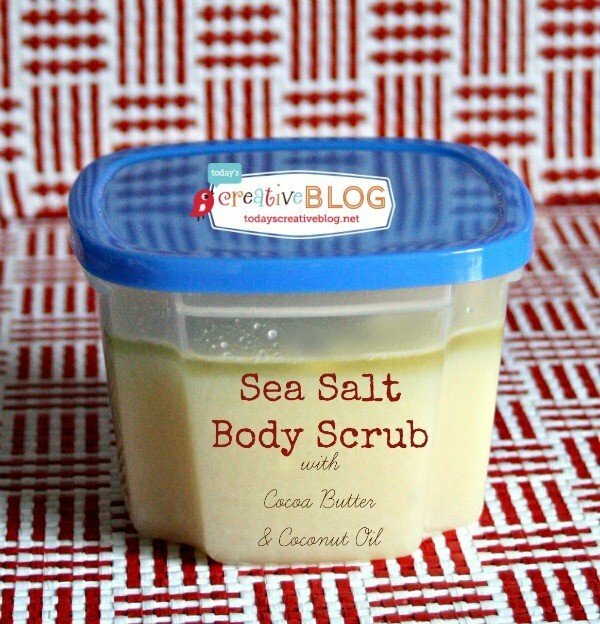 Body scrubs, whether made with sugar or salt are SO easy to make! 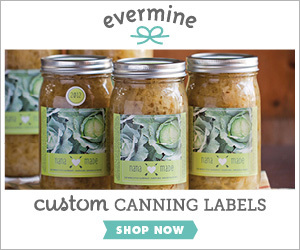 I’ve created a free printable label for easy homemade gift ideas! 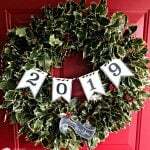 Keep reading for your free download. Now I will admit that I also still purchase one particular sugar scrub from Trader Joe’s because it’s only $5.99! 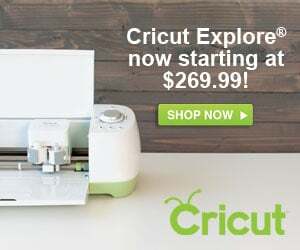 Such a great deal! If you’ve ever shopped for a body sugar scrub, they can cost between $15-$20! The one at TJ’s comes in lavender, which I like, but sometimes I want a different scent – that’s when I make my own sugar scrub recipe! 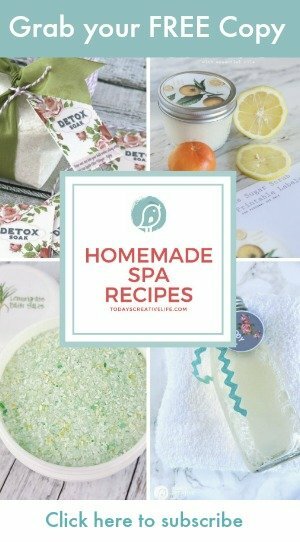 Homemade body scrubs make it easy to moisturize your skin. It also speeds up the morning routine because you can skip putting on lotion after your shower. Your skin is ready for the day! 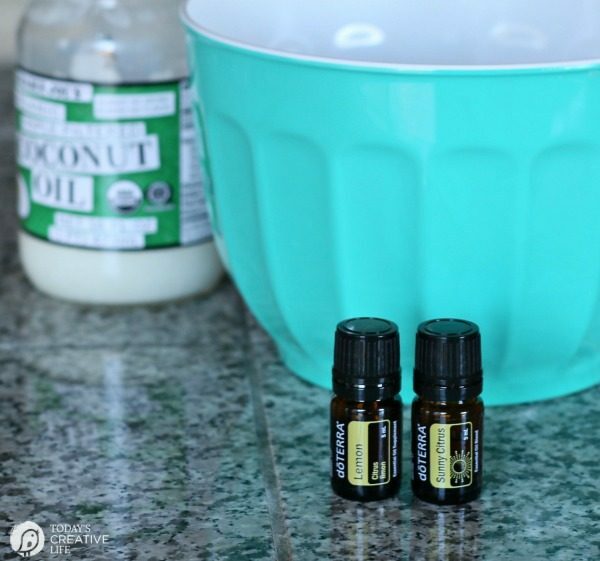 People are always so surprised how easy it is to make this homemade spa treatment. 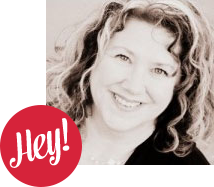 Household Sugar or Salt – Sometimes I use a coarser blend for a stronger exfoliation. 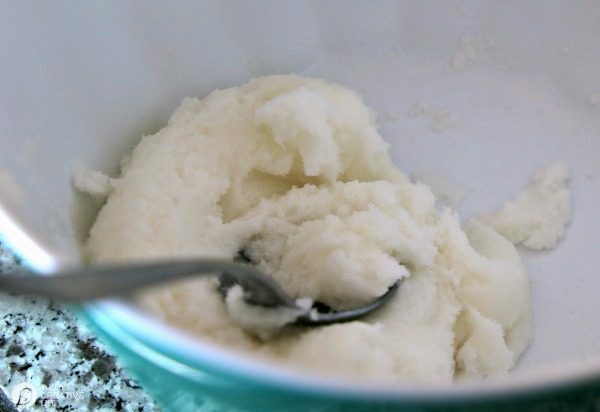 In a medium bowl, measure out equal parts of sugar and coconut oil. I usually do one cup each. If you also want to add a little almond oil, (like 2 tablespoons), you may need to add another 1/4 cup of sugar. Add about 15-20 drops total of essential oils. I know that sounds like a lot, but if you want it to leave a scent on your skin, it takes that amount. If you feel like you want more or less scent, adjust your amount. Stir: I’ve done this a couple of ways. I’ve used a hand mixture or a wooden spoon. Both work great. You want to mix it so it’s completely blended. Don’t heat it because the melted coconut oil will melt the sugar. Place in a secure, airtight container. I always use a plastic container in the shower. 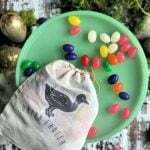 I use a glass jar with the free printable tag for gifts. Shower and clean yourself as usual. Before exiting, take a small handful at a time and rub in a circular motion all over your body. Avoid your eyes, bottom of your feet and private areas. Rinse with hot water making sure to get all the grit from the sugar or salt off. Because this can make the shower floor slick, I squirt a bit of shampoo on the shower floor and swirl around, allowing the suds to capture any leftover oils. Once you’ve stepped out of the shower, pat dry, don’t rub with your towel. 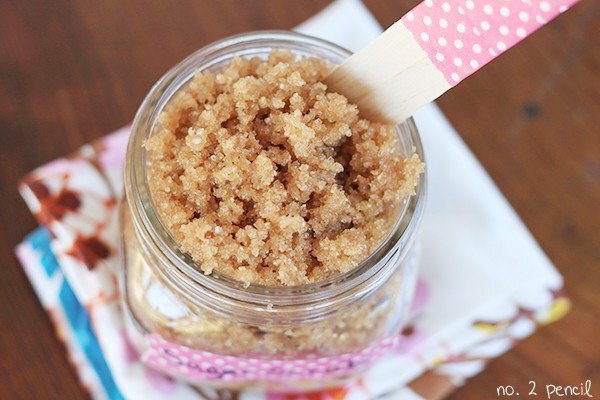 You’ll feel moisturized with your new homemade DIY sugar body scrub. 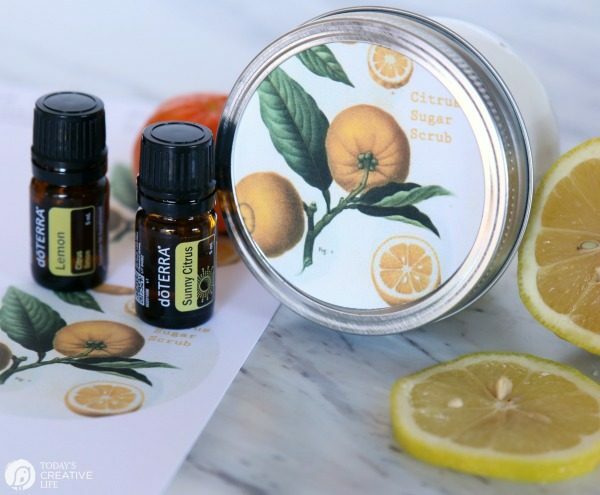 These make a great homemade hand scrub too. Like my Garden Hand Scrub, it makes cleaning up garden hands or greasy hands easy! 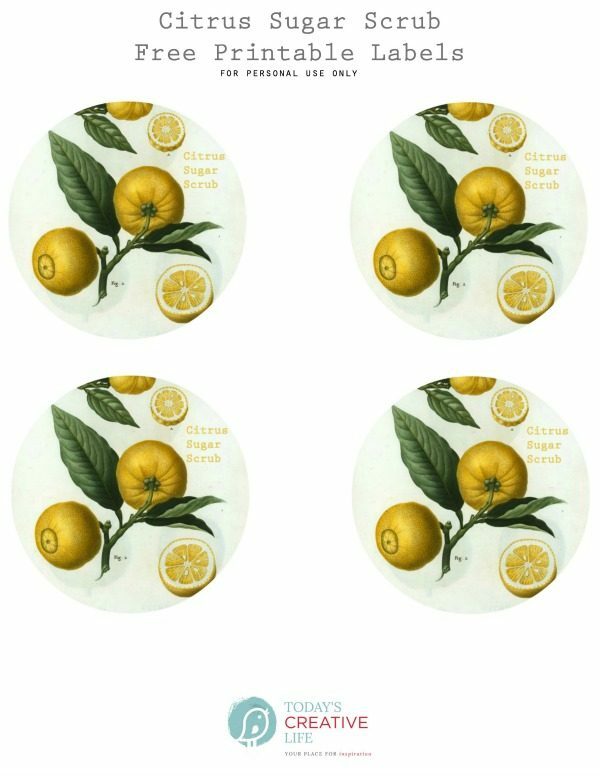 Here are free printable labels. 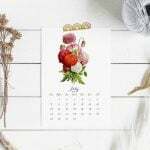 Subscribe to Today’s Creative Life email list for access to all my free printables. I used a 2 1/2 inch circle punch, but you also just cut each one with scissors. I made them large enough to fit the average lid of a mason jar. You can also make them into a sticker like I did for this homemade pumpkin pie spice recipe. 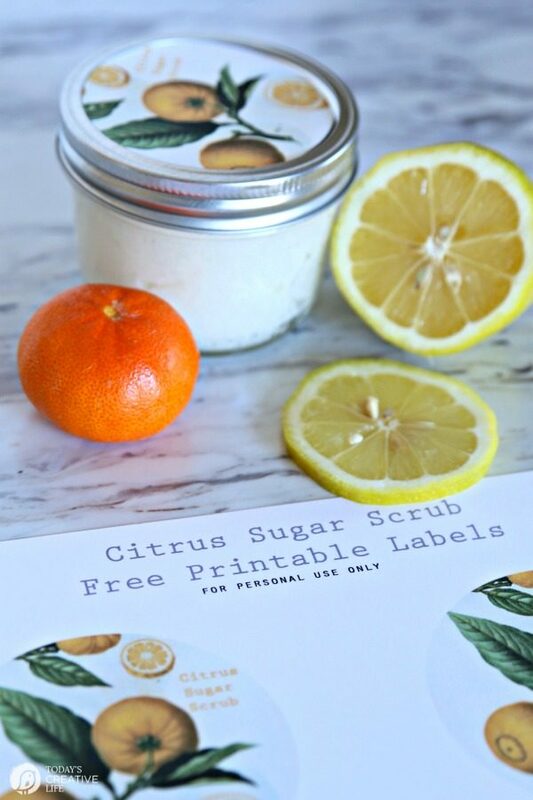 I love the botanical lemons label for this Homemade Citrus Sugar Body Scrub! 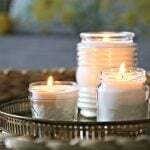 Try my Homemade Body Wash or Homemade Whipped Body Butter. 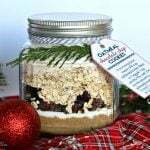 Found your Mimosa Sugar Scrub recipe and really want to make a bunch for gifts. But your note about adding a water based preservative has me nervous. I’ve made scrubs before and NEVER heard this! I tried to get more info on where and which water based preservative to purchase, and in what proportions should it be added, but no luck. Can you help?? Paula, Thank you for your email. 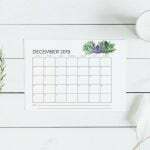 This was a guest post, so I’ll have to research a bit myself. I’m sure it’s because of the fresh orange peel or juice. If you omit the peel and juice, you probably won’t need it. I use essential oils in all my scrubs.